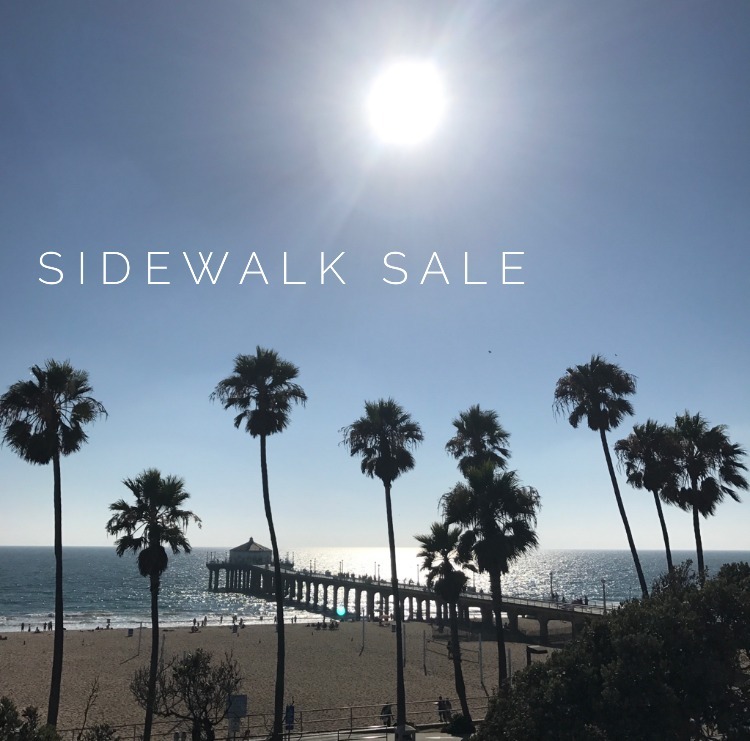 It’s the Downtown Manhattan Beach Sidewalk Sale! Join us all weekend at our Manhattan Beach shop for amazing deals on tons of great sale items, 50-70% off. And, we’re doing it again…. 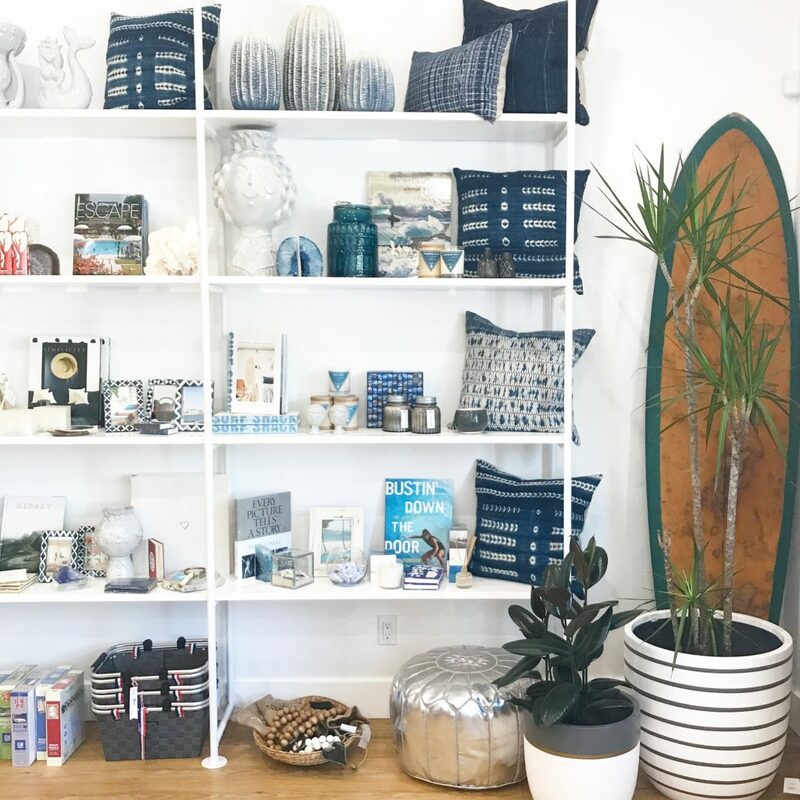 Take 20% OFF EVERYTHING in our MANHATTAN BEACH SHOP ONLY! We’re open Friday, Saturday and Sunday, 10-6! So many new arrivals, and you can snap them up at 20% off! Yay!